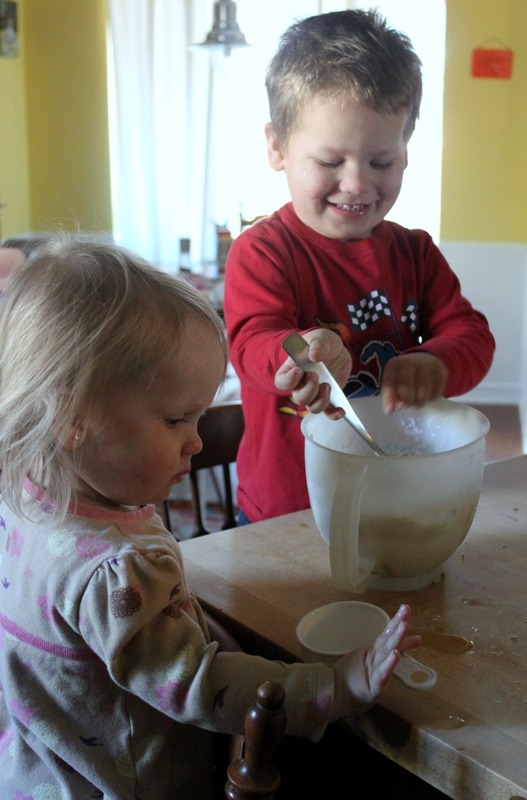 Mix dry ingredients together, liberally adding the sugar crystals for extra sparkle. Drizzle in the oil and stir/whisk it to get an even mix. Make sure to break up any clumps. 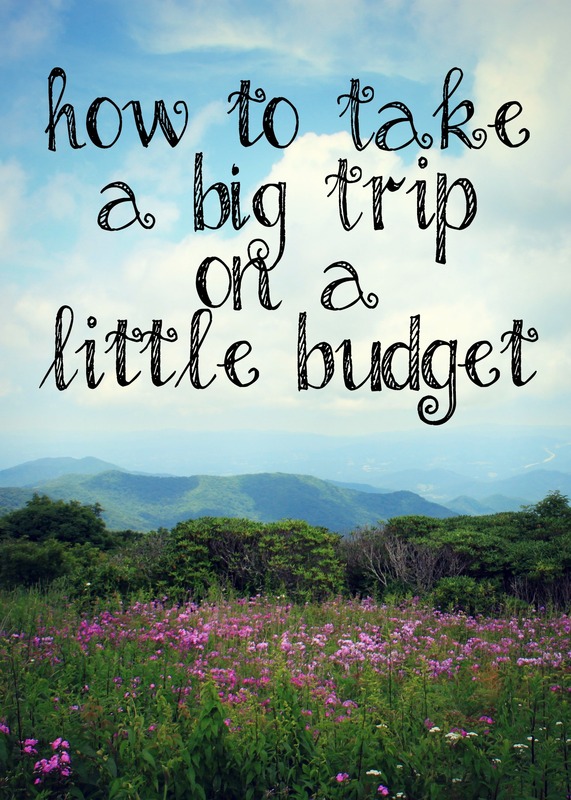 I’ve found that sometimes you need a little more or less oil depending on the day. I’m not sure why this is, but sometimes you just have to eyeball it to get it right. 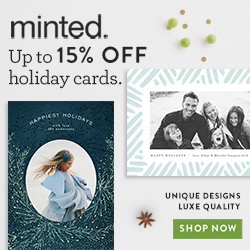 The texture should be light and malleable, perfect for making snowmen. 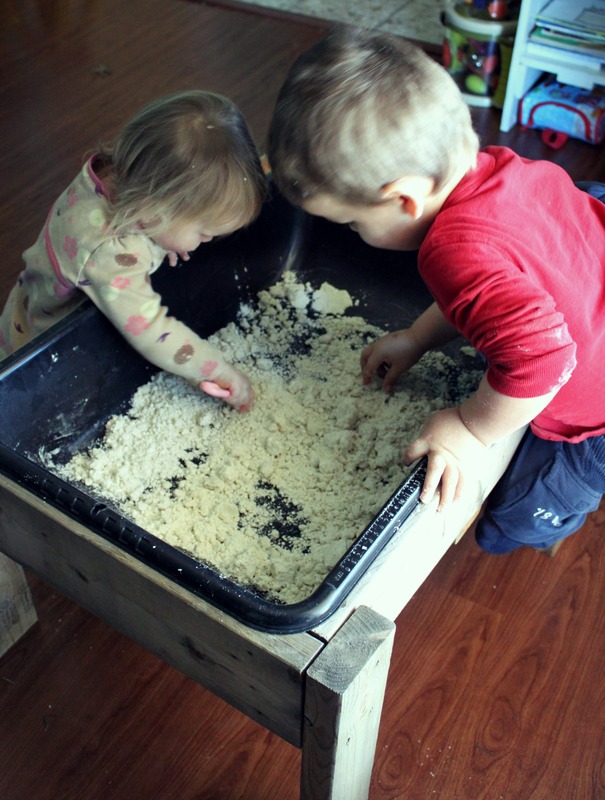 I dumped the snow dough in to our DIY Water Table/Sensory Bin and let the kids have at it. 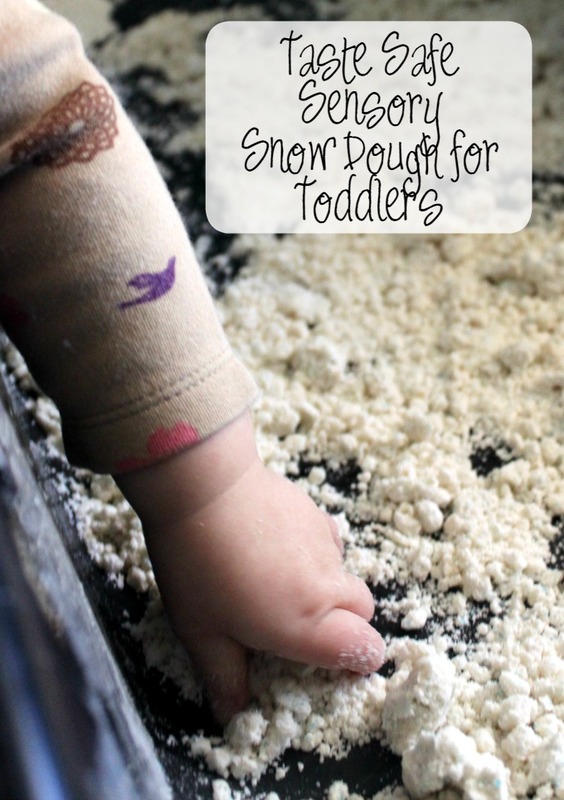 When I say this snow dough is taste safe, know that I’m not recommending kids eat a huge hand full of it. It doesn’t taste very good, but won’t make kids sick. 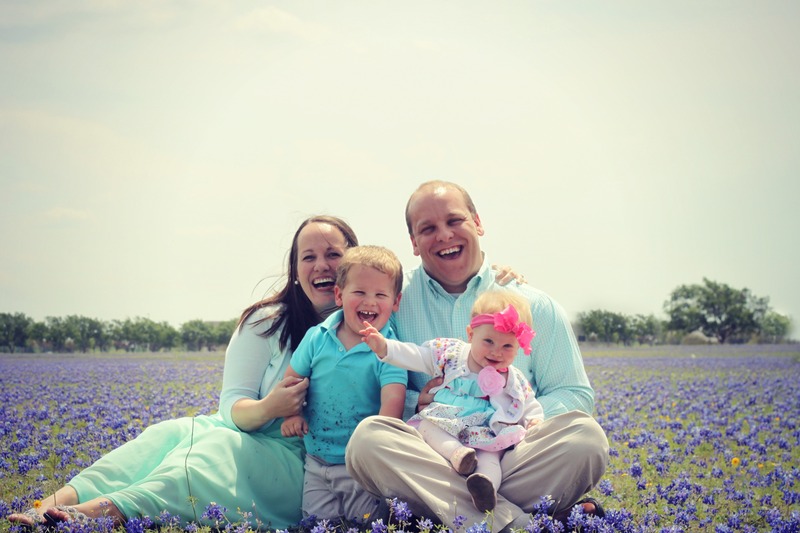 The ingredients are simple and not harmful barring any food allergies. 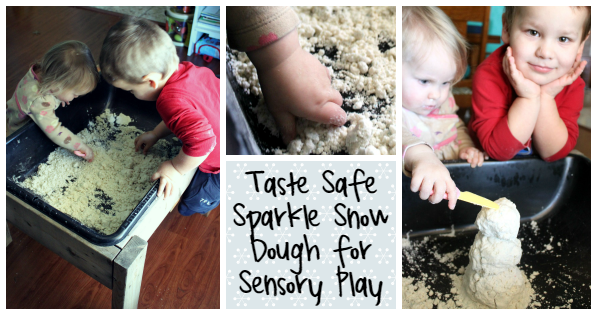 Sensory play helps kids develop all of their senses, and can be a fun way to bust boredom. 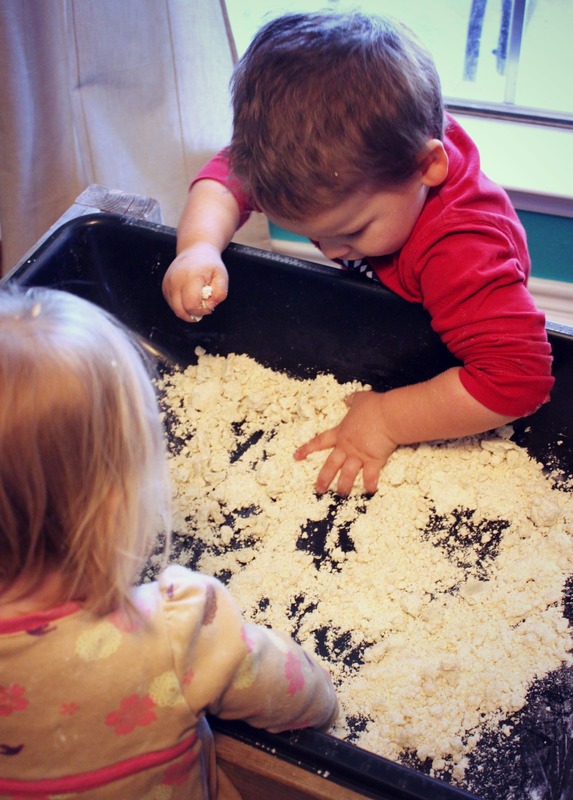 Using their senses to explore and discover helps them to learn through play and experiences. For more information about your child’s sensory needs and tools to help them develop, visit Project Sensory here. We only have 2 rules when playing in our sensory tub. 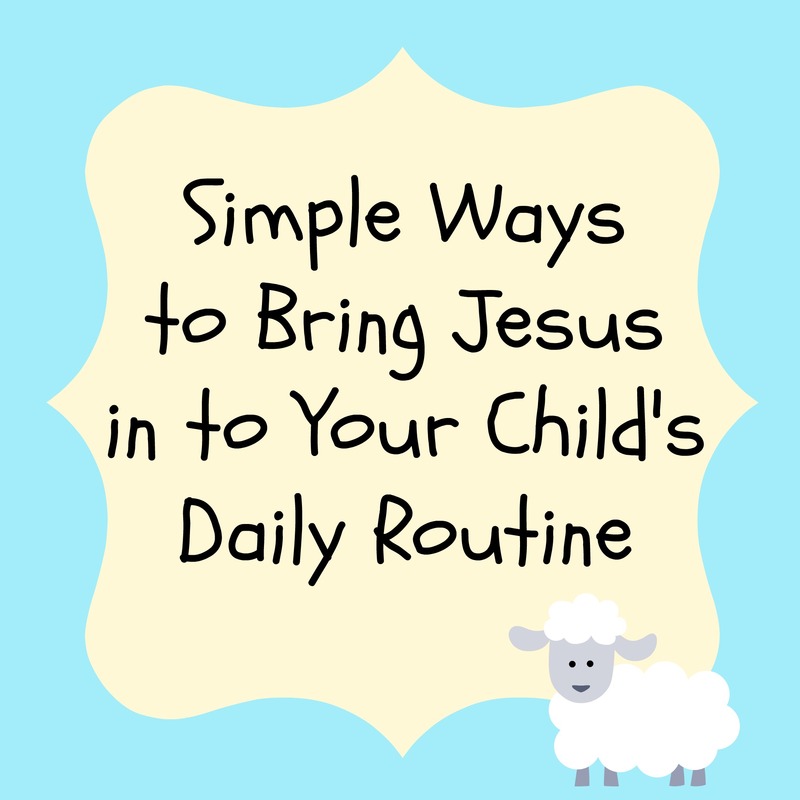 1) The material must stay in the tub. 2) Sharing is non-negotiable. The kids do a pretty good job of both (with supervision), and my broom can handle the overflow. After you’re done playing for the day, store your dough in an airtight container and it should last for several weeks at least. 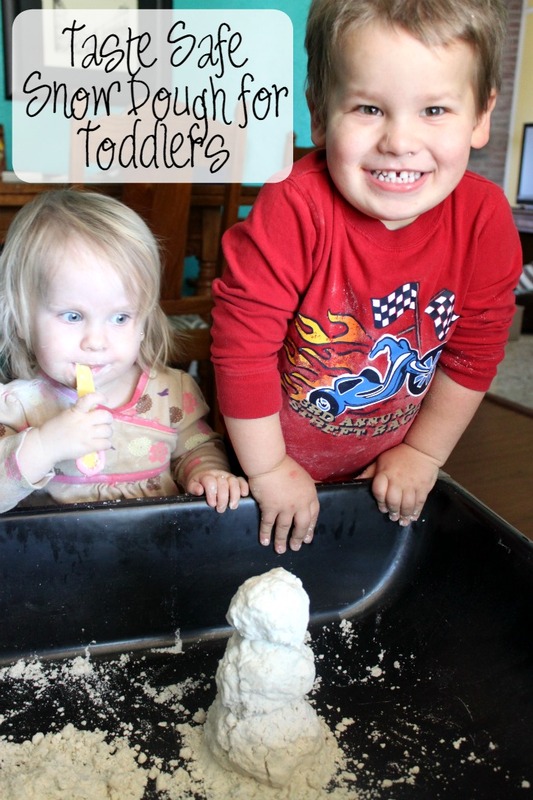 I’ve found the my kids need very little guidance when it comes to playing with sensory dough. The Pearl Girl liked to squish it and slice it with her plastic knife. Bear likes to make snowman after snowman and then smash his creations. He also likes to make it snow. 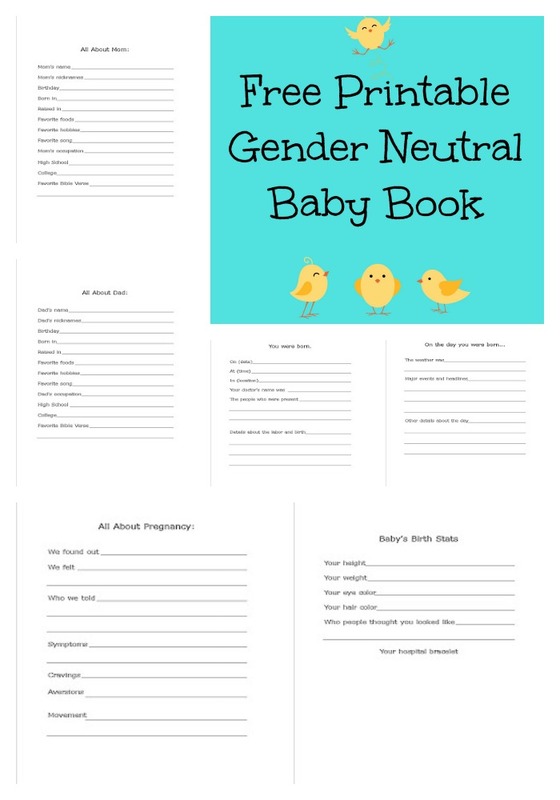 We’ll add in blocks, a plastic dinosaur, or pine cones and he’ll sprinkle snow on top. He LOVES doing this over and over. 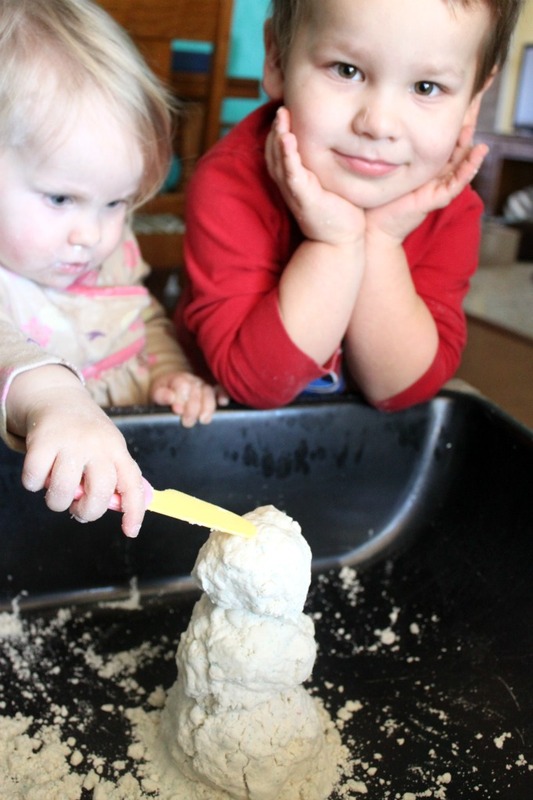 For more fabulous ideas for snow dough and sensory dough play, check out the blog posts below. 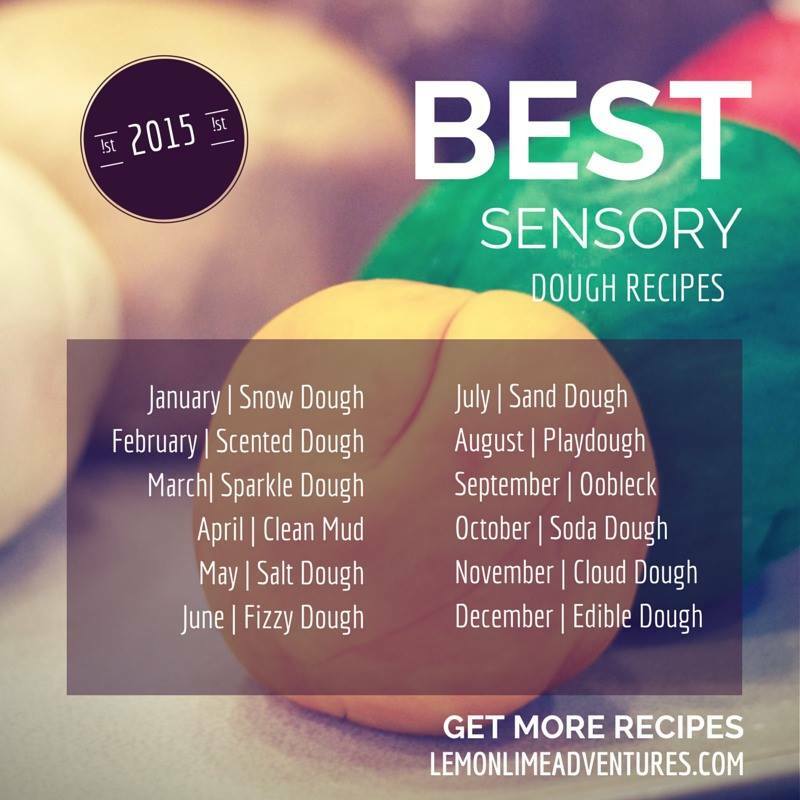 Be sure to visit on the 12th of every month for more great sensory dough ideas.